CRM is an essential tool for business. Choosing a CRM system can be daunting. However there are some important guidelines to follow to help make this process easier. 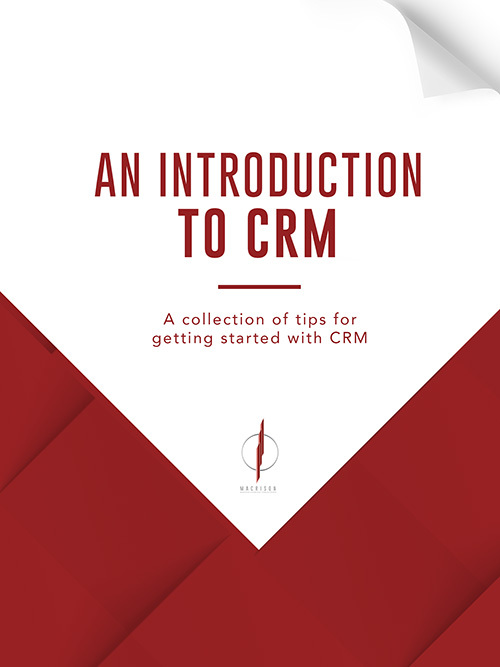 The E-book will be a very useful tool if you are venturing into CRM.